Join me in celebrating the EFS blog’s 3rd year of blogging sans celebrating the 2nd since I was away for that one year; 10 months to be precise. In fact, I am rather a little apprehensive about whether I should consider celebrating this year as the second year of blogging or whether it should be celebrated simply as the 3rd year of my blog’s existence. While I am still confused about this I wonder what would you have done? On this special day of my blog I am taking the chance, at the risk of sounding politically incorrect, to say just one more thing that nagged me just a little bit initially. Just as every coin has two sides to it, so have been my experiences. For all those wonderful and amazing bloggers whom I chanced to meet (on the virtual space) and know, I also unfortunately happened to come across a handful of those whom I realized choose to ‘move’ only amongst their own ‘coterie‘, who never care to even pay a courtesy visit despite my visits at their amazing blogs and leaving behind my thoughts about their blog and food. 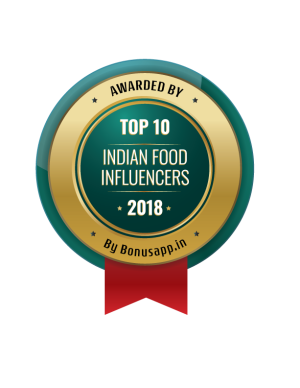 In all candidness, initially, it was a bit disappointing since I have always encountered the food blogging community as being warm, friendly, supportive, encouraging and very receptive of newbies. It left me wondering if they just didn’t happen to care about others in the blogging community or are they out-rightly rude or just simply happen to suffer from some delusion…of grandeur, perhaps. I chose to make this cake for my blog anniversary since it is easy and quick to make, gives the feel of being rich yet it happens to be so healthy. The cake is moist, dense, decadent and one major reason I truly adore it is, I can gorge on it guilt free. So go ahead, bake it and indulge! Preheat the oven at 180 degrees C. Line the base of a 20 cm spring form pan with parchment paper and grease the sides. Keep aside. Puree the beetroot in a food processor. Add rest of the cake ingredients and blitz till the ingredients are well combined and you have a smooth batter. Scrape immediately in the prepared tin and bake for approximately 50 minutes to one hour or till skewer comes out clean. Remove from the oven and let it cool in the pan for 10-15 minutes. Remove the cake from the pan and flip it on the wire rack, flat side up. Once the cake is warm, slice the cake horizontally in two and let it cool completely. For the icing, put all ingredients for icing in a sauce pan and heat. Whisk till it becomes smooth. Let it cool in the pan. For the filling, whisk the mascarpone cheese with icing sugar till there are no lumps. Add the orange zest and mix it into the cheese. Keep aside. To assemble the cake, place the bottom slice of the cake on the serving plate or cake stand. Tip the mascarpone filling over it. Spread evenly and gently place the other half of the cake over it. Pour the chocolate icing over the cake. Garnish the cake with nuts or chocolate shavings. Slice and serve. Thanks for visiting and see you soon again! Congrats dear on the blog Anniversary!!! The cake looks moist and rich!!! I always wanted to bake a beet cake and I know where to get the recipe now. Regarding people not commenting…I too felt that way, but some times visitors like to stay anonymous for a period of time and some come out of their enclosed shell occasionally. I have friends who visits my blog frequently, but never comments. Its part of the deal I guess, but I know they are there supporting me silently. You have done a great job making this place a visual treat for all kinds of visitors!!! I too have friends who visit and do not leave comments. A very beautiful decadent cake. Congrats on your blogiversary! Happy Anniversary! Your cake looks stunning! Love the presentation and clicks too. Happy Blog anniversary Taruna. 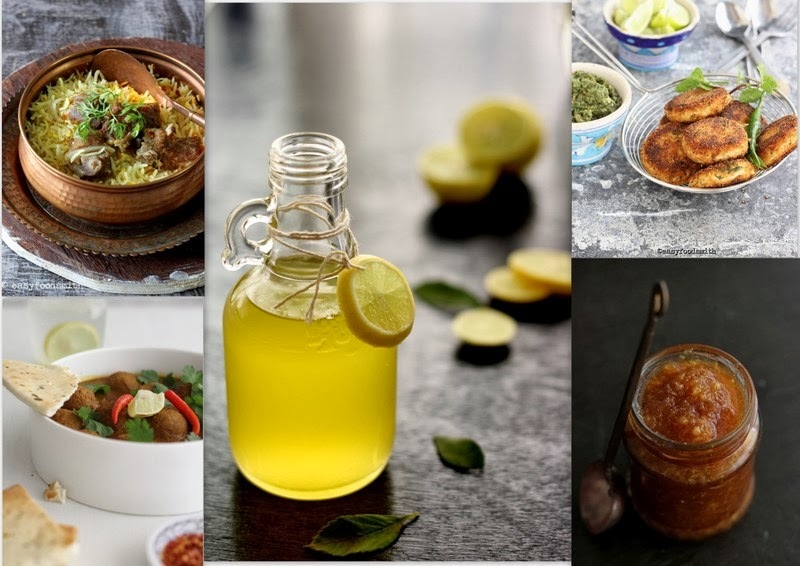 2nd or 3 rd does not matter… Being a blogger I know how much thought process it takes to zero down on a recipe and present it well and u take it one level further making east meet west I think that matters most. Beetroot cake- so much going on in there with yogurt, m cheese,chocolate..I am absolutely loving it. Congratulation on that…A very nice recipie indeed.. Regarding..bloggers not commenting back….I guess there are different kinds of bloggers out there.. Thanks so much sweetie! I hope the kids like the cake. Do let me know how it turned out. Thanks. As I said, I always count my blessings and it was a loud thinking…I am really not judging anyone here. Congrats for your 3rd anniversary and beetcake looks absolutely yumm. Stunning! Happy Blog Anniversary! 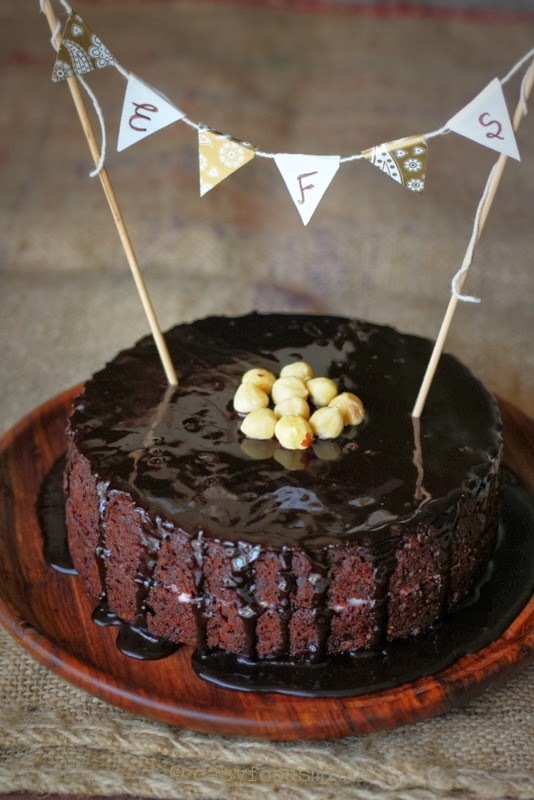 The chocolate cake looks perfect for the celebration. Congrats on your blog anniversary! This cake is the perfect way to celebrate — it looks incredible. I always enjoy reading what you write — I’m so glad you’re blogging. Wonderful and delicious looking cake Taruna and congratulations! Its always a nice gesture when someone comes back and leaves a comment which is not found in many food bloggers these days and I have had some similar experience too! Well, I am really glad to touch base with you. I could not have agreed more with you. It is just a gesture and blogging courtesy just similar to social courtesies that we extend to others. Congratulations on your blog anniversary! Your blog has exposed me to so many new foods and I always enjoy your photography. Your cake looks amazing!! Oh how I love mascarpone cheese! Oh yes it did hurt me in the start about the way some people behaved but now I have learned to ignore and move on.. Like you said more reasons to feel happy so Y worry. I am not a chocolate fan but the cake looks so perfectly made and surely a delight for every chocolate lovers. I love the photos. they are just awesome! 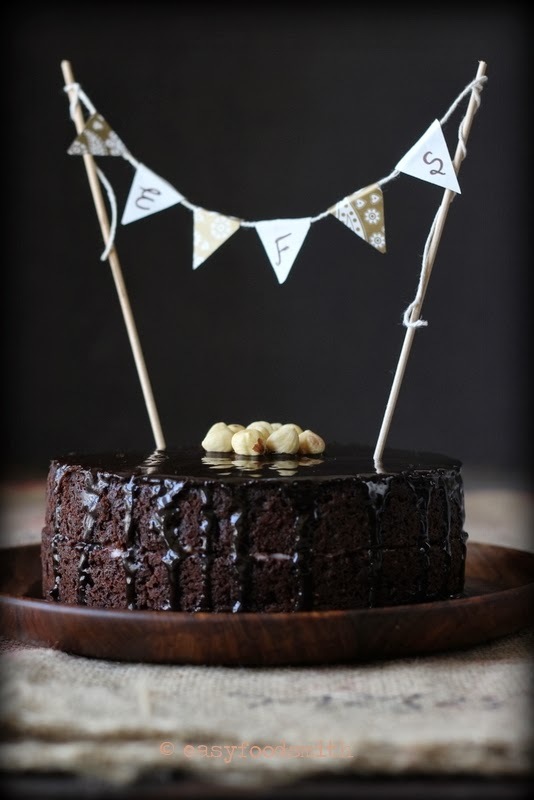 Thanks Rekha and ditto to chocolate….i am not a choco fan either but somehow this cake, I loved! I hope you try it. Congrats on the anniversary and really, it doesn’t matter whether its the 2nd or 3rd. The intro is simply spot-on. Firstly, you’re so right about blogging, the friends we meet and how we share the passion of cooking and sharing. I don’t know how you stayed away from blogging for one year. For me, one day already is like so long. My other half says that I’m suffering from blogging madness. But actually, its an avenue which gives me pleasure and not to be a popular blogger. And you are right about those who don’t even have the courtesy to drop by., Initially they will because they want to show their blog. Once they have you like a regular, they conveniently forget about doing the same. I’ve now learn to make new friends rather but of course I keep those close to my heart. I love the cake, I love how you’ve presented it and I love the honest and straight forward intro. Again, I don’t know why I don’t see your post on my blogger feed. Wonder why??? You rightly said, it is more about one’s passion and keeping those genuine and wonderful friends close to one’s heart. Happy, happy birthday to your beautiful blog!!! Your celebratory cake looks amazing! Te ha quedado espectacular!! me encantan las betarragas y el chocolate,feliz aniversario,abrazos. Happy blog anniversary!!!! So we’re about the same age. 🙂 I’m so glad you chose this recipe for a beet root cake because I had one the other day and it was the best cake I’ve ever eaten, and I don’t like beets!!! Yours looks delicious and moist just like I remember. I remember most of your top posts but there are a couple I need to go check out. BTW – I’m going to be making another batch of ghee this week. Thanks for sharing your post on making ghee! I have developed taste for beets about the same time that I started blogging! Happy Bloganniversary and to many more! This cake looks divine. Happy 3rd blogversary – even though you took 10 months off, you should definitely count this as your 3rd! The cake looks delightful! Congratulations on your 3rd Bloganniversary! Yes it is the 3rd, not 2nd in my book. The cake looks so wonderful and love the decoration banner. I keep wanting to try a beetroot cake. Thanks Evelyne. I too considered it as 3rd Anniv. Happppppyy Birthday to your Blog-Baby! I totally agree with you and in my opinion they chose to connect with those few who are doing well in the community by the virtue of recognition given by certain reputed magazines or other publications. Congrats on your 3rd birthday of your blog, wishing many more years of happy blogging. Don’t worry about comments or visit. 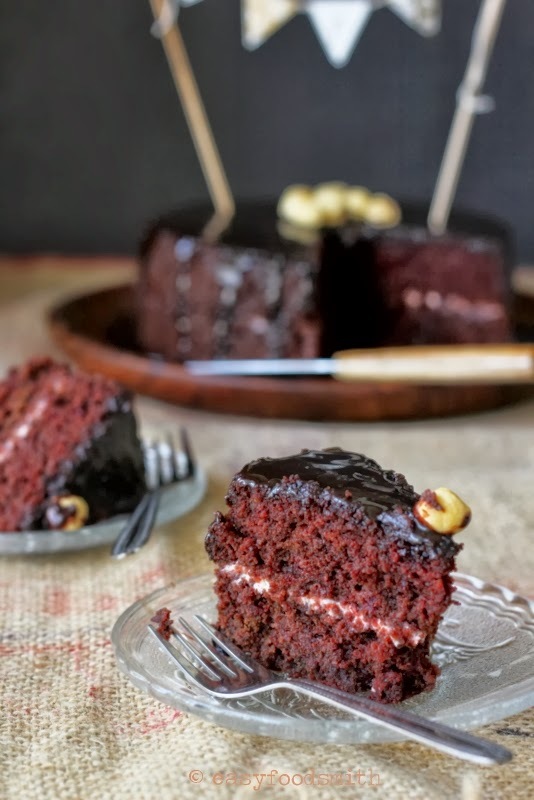 You will get more, egg less chocolate cake is moist and delicious, love to have a slice now. Thanks Swathi! It is not about receiving comments but about extending blogging courtesies to one’s fellow bloggers….similar to social courtesies. Congrats for this beautiful online journey! Wishing many more years of blogging to come from you…. Congratulations on your 3rd year of blogging! And what a way to celebrate with this beautiful cake. I really enjoy your recipes. 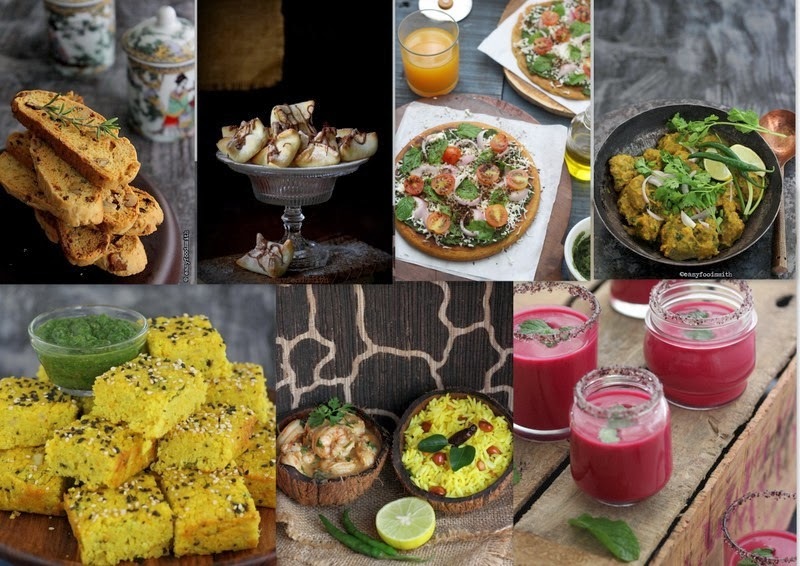 You have given me some great tips with cooking Indian food, so thank you. 🙂 By the way, your photography is amazing!! Congratulations on your blogoversary whatever year it is! This is such a fluffy and mouthwatering cake! Perfect for the occasion! Congratulations dear on your 3rd blogoversary, looking forward to many more years of your delicious posts and excellent photography! Lovely presentation, chocolate beet cake looks fabulous, so moist! Congrats on your blogiversary!! What a delicious celebratory cake!! 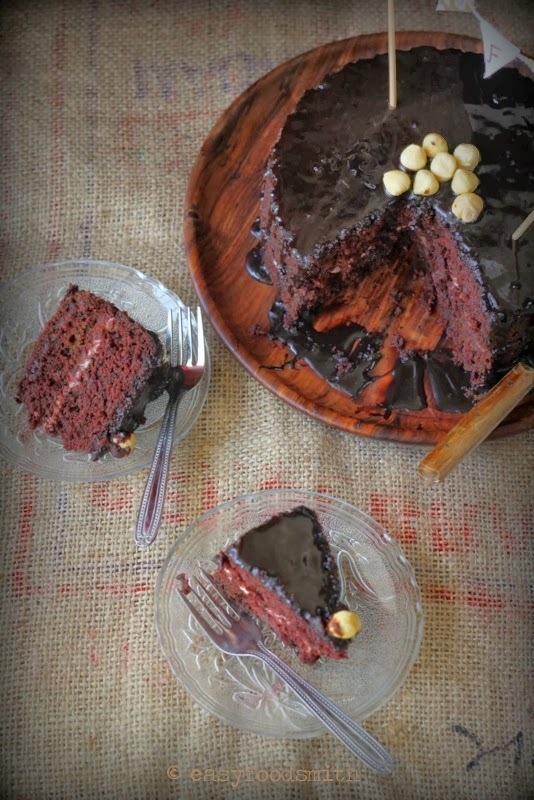 Congratulations on your blog anniversary…whichever you want to celebrate…the cake looks beautiful chocolate and beet, love the intense color…great texture as well. Happy anniversary Taruna, a very well deserved celebration for your amazing blog! The anniversary cake looks so good- perfect for a special occasion. I always enjoy visiting , it’s such an inspiration. Taruna,my heartiest congratulations on your third blogiversary. The cake looks very beautiful and love the way you presented it! I totally agree with the Anonymous comment, sometimes people don’t comment back because they don’t want to. This does not mean that they are rude, they just don’t have time to do so. I do not give two hoots to whether they comment or not. I was talking about blogging etiquettes and courtesies which definitely some bloggers lack and need some lessons for the same. As for them not being rude or not having time, well, It becomes rude when the very same ones chose to visit those who are doing well in the community by the virtue of recognition given by certain reputed magazines or other publications. Then it is not about time but about being rude. Again, I repeat, it is totally their choice and I too choose…to voice my thoughts about such rude people. One does not hanker for their visits or comments. Its like you visiting someone’s home (may be a neighbor) and extending courtesies and the person slamming the door on your face. It IS rude. Congratulations on the 3rd anniversary! It’s a wonderful milestone that requires a cake! 😉 I always want to try beetroot in baked goods but haven’t had a chance to make anything yet. The cake looks moist and delicious!! congrats taruna. just ignore, thats what i would say. i used to feel the same before, but now i don’t bother. finally what matters is your passion for cooking and blogging. i also did not blog for about 1.5 years in the span of 5 years. i missed blogging badly then and thank god i started to resume and continue to blog often now. i pray and hope you blog continuously and see many more anniversaries. the beetroot cake and its styling… everything looks great and gorgeous. Of course I ignore such bloggers now although the initial experience leaves a bad taste. Ultimately one realises that it takes all kinds to make this world!! Thank again to each one of you. It was interesting to note the views that most of you expressed here about certain bloggers not visiting lest leaving comments. I chose to share my views since they initially bothered when I had started blogging. Later one learns it is better to leave out that which is not important to one’s life. However, one needs to extend blogging courtesies and learn blogging etiquettes when one is living in the community…just as we extend social courtesies. Rest, it is each to one’s own!